23° Power Forever!! What Could Possibly Be "New" In An Engine That Started Life In 1955? AFR 245 NPP Heads Are What's New! 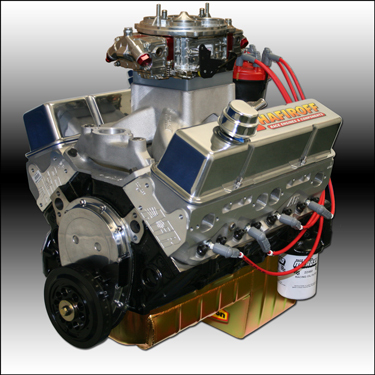 AFR's Latest Design 23° Heads Help This New Engine Package Deliver 765HP and 620 lb/ft Of Torque. 23° Reliability And Real World Affordability Make This A Winning Combination!! Total Package Value = $2365 - Save $150!